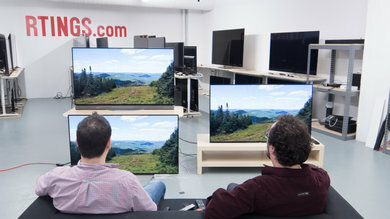 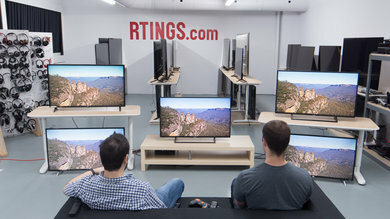 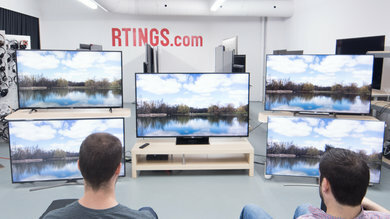 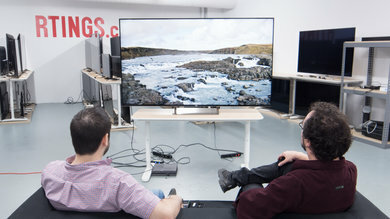 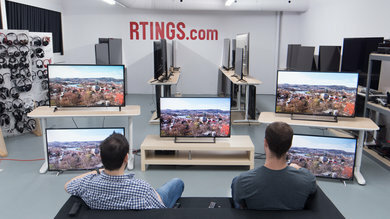 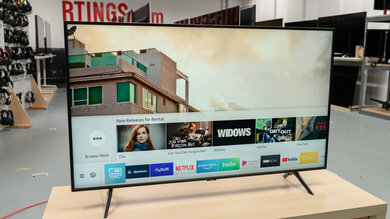 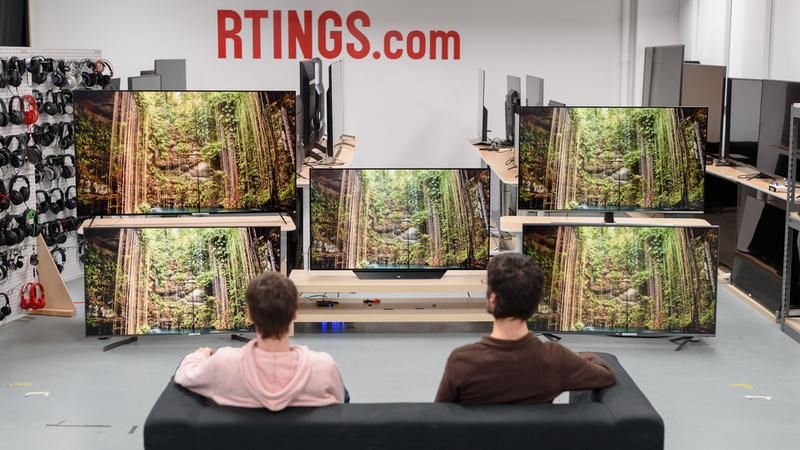 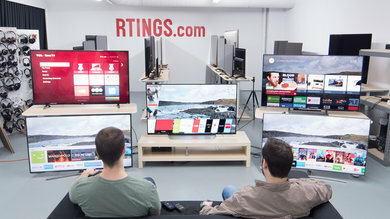 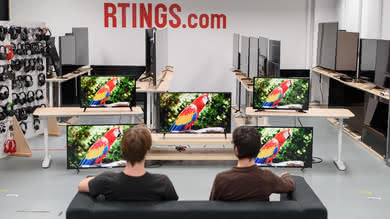 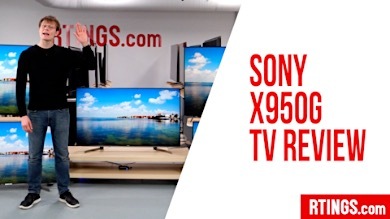 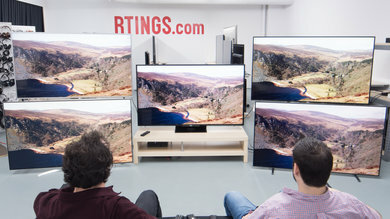 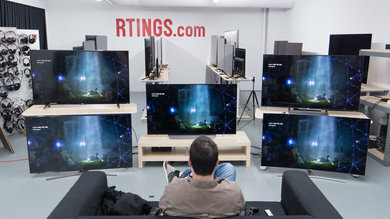 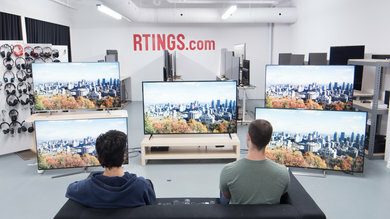 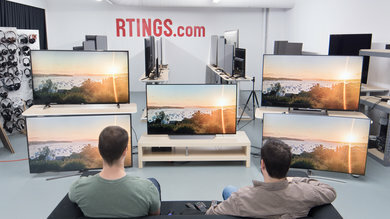 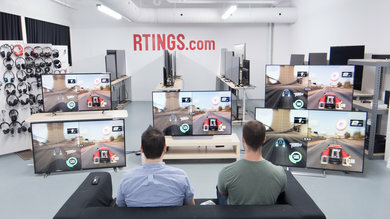 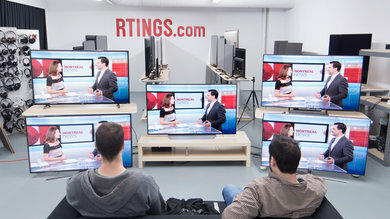 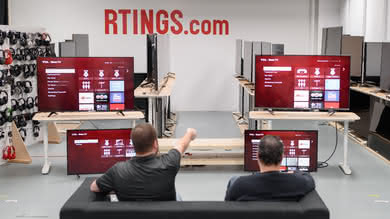 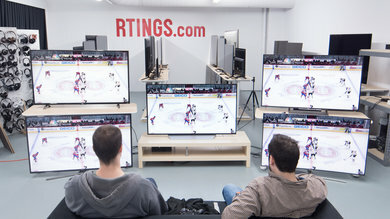 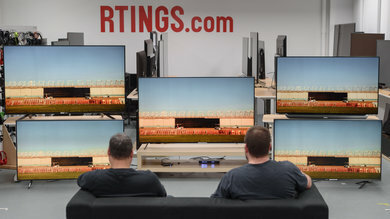 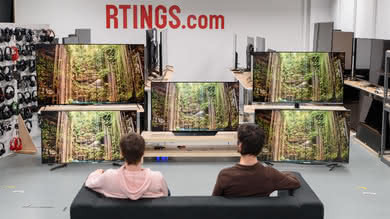 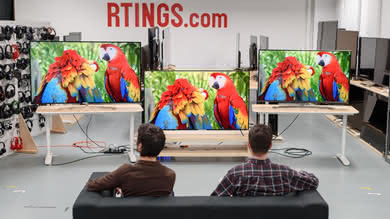 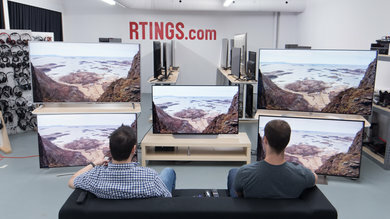 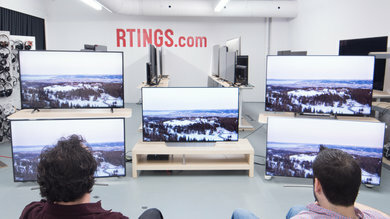 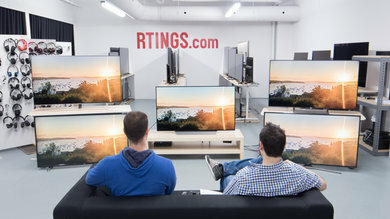 We used the following calibration settings to review the Samsung 55" Q60R (QN55Q60R), and we expect them to be valid for the 43" model (QN43Q60R), 49" model (QN49Q60R), 65" model (QN65Q60R), 75" model (QN75Q60R), and 82" model (QN82Q60R). 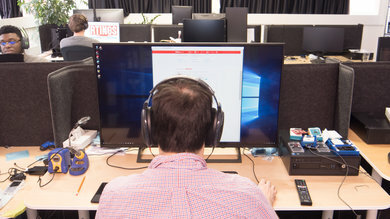 These settings should apply to most types of content, except for gaming or use as a PC monitor, which require a few additional changes, listed below. 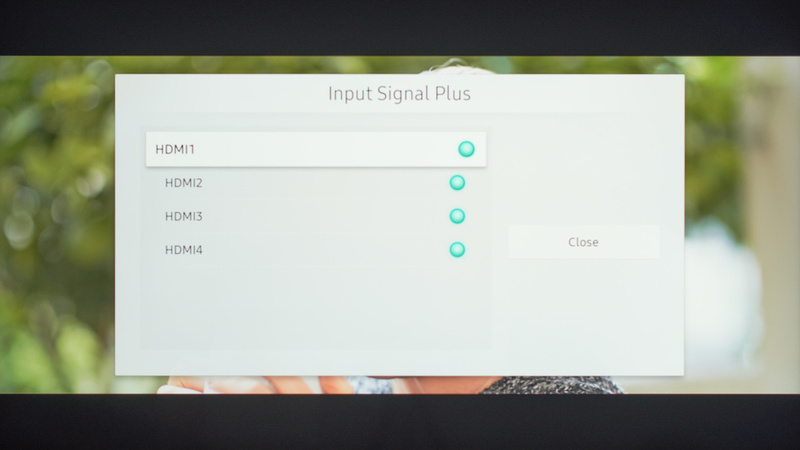 For SDR content, there are four preset picture modes. 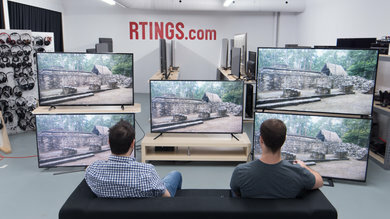 We recommend choosing the 'Movie' picture mode, as it is the most accurate one out of the box and allows for the most customization. 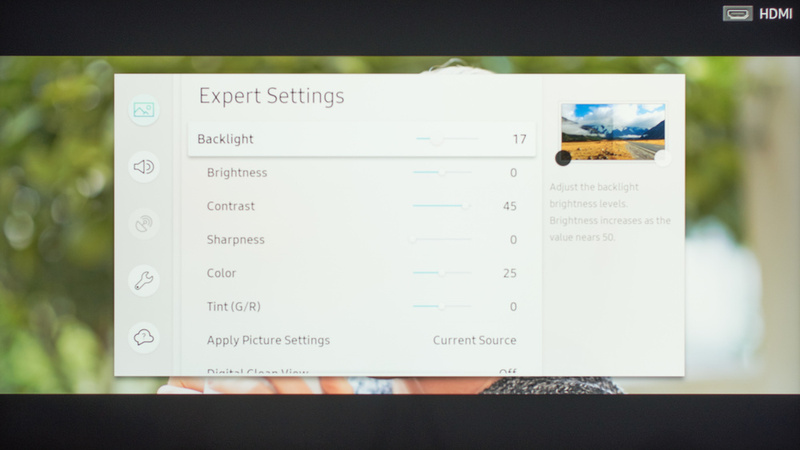 From the Expert Settings menu, we recommend leaving the contrast at '45,' brightness at '0,' and sharpness at '0.' We also left Color at the default value of '25,' and Tint (G/R) at '0.' 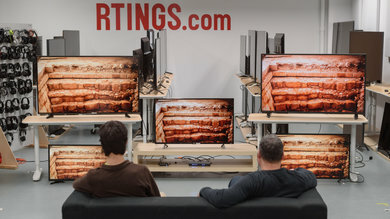 Finally, we chose the 'Warm2' Color Tone, as it was closest to our calibration targets. We set the Gamma to '2.2,' as that is closest to our calibration target. If you find HDR content too dim, increase the Brightness and Gamma, and set Contrast Enhancer to 'High.' A Brightness setting of '5' with Gamma set to 'Max,' and Contrast Enhancer set to 'High' produces a noticeably brighter picture in HDR. Although we usually leave these settings disabled during most of our testing, you should adjust the settings in the Auto Motion Plus Settings menu to your liking, as different people prefer different levels of motion interpolation. If you want to enable motion interpolation, set Auto Motion Plus to 'Custom,' and adjust the Blur Reduction for 60 fps content, and the Judder Reduction slider for low frame rate content, like Blu-Ray movies. 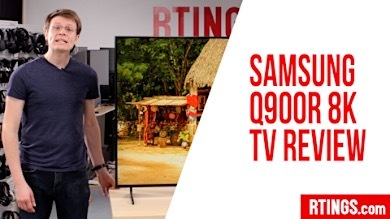 The LED Clear Motion setting controls the Q60R's Black Frame Insertion feature. 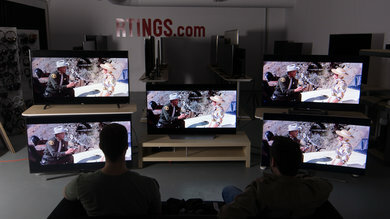 Most of these settings will need to be adjusted depending on the specific content you are watching. 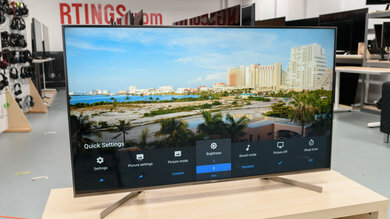 The Samsung Q60R is able to remove judder from all sources, but a few settings have to be enabled. 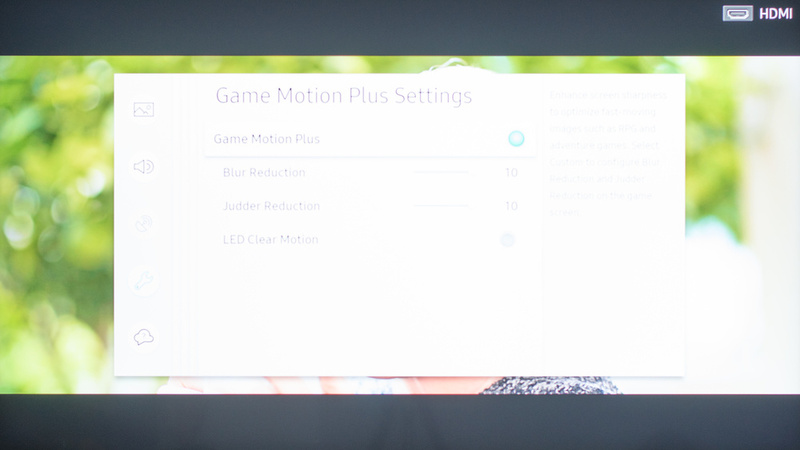 To ensure 24p content is played judder-free, set Auto Motion Plus to 'Custom' with both sliders set to '0.' This will enable judder-free 24p playback, without adding any motion interpolation. 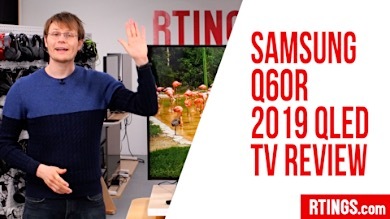 Like last year's QLEDs, the Q60R supports low latency motion interpolation, great for improving motion on low frame rate games. The options are almost identical to the Motion Interpolation settings. 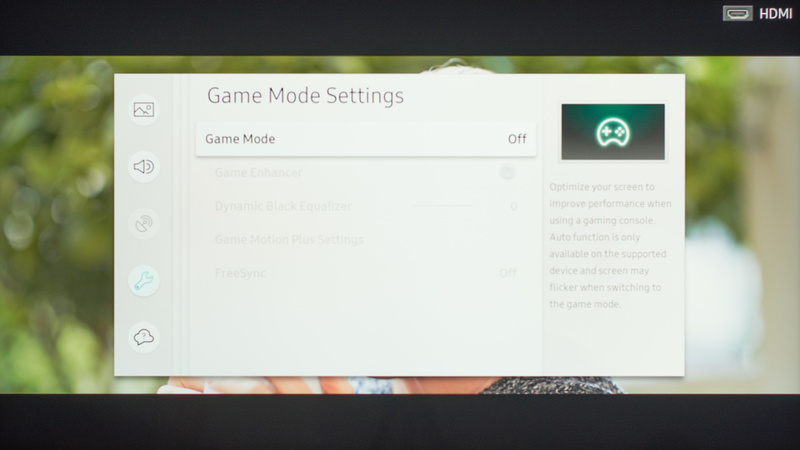 To enable motion interpolation in Game mode, enable Game Motion Plus, and adjust the sliders to your preference. The Blur Reduction setting adjusts the interpolation of high frame rate content (60 fps), and the Judder Reduction slider adjusts the interpolation of low frame rate content (30 fps). The LED Clear Motion setting enables the Black Frame Insertion feature. 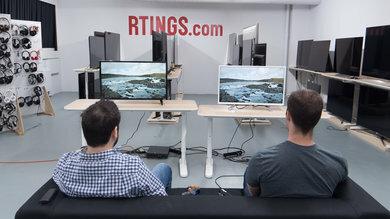 The Q60R supports FreeSync when connected to a PC with a supported AMD graphics card, or with an Xbox One. 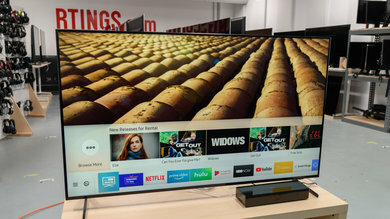 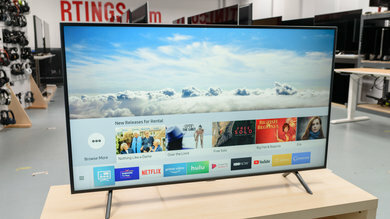 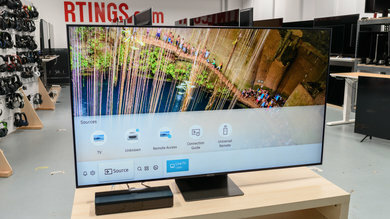 Unfortunately, it does not support FreeSync with NVIDIA's new Adaptive Sync drivers, as NVIDIA's implementation only works over DisplayPort, which this TV lacks. 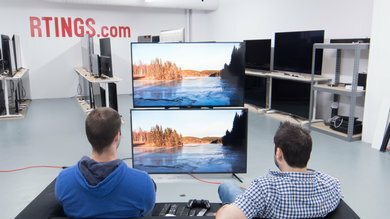 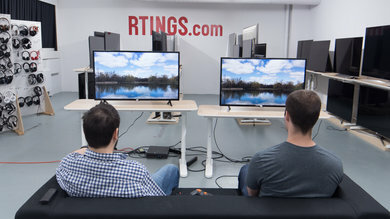 Note: The 43" and 49" models do not support FreeSync, so this menu will not be there. 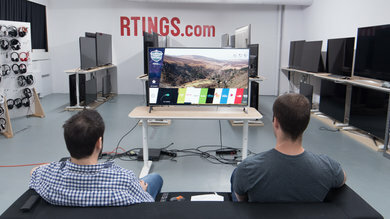 The Q60R will usually detect when it is connected to a PC, and will automatically enter PC mode, to ensure proper chroma 4:4:4 support. You can also manually enable PC mode by changing the input icon to 'PC.' 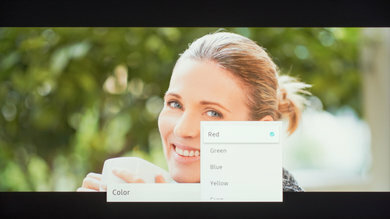 In PC mode, some settings are disabled, including many picture settings, and there are only two Picture Modes: 'Standard,' and 'Dynamic.' 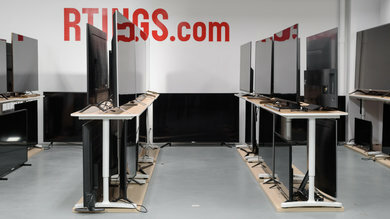 For low input lag in 'PC' mode, Game Mode must also be enabled.